As others have noted, the 10th anniversary of the most spiteful and damaging social engineering exercise England has ever seen – otherwise known as the smoking ban – slid past with surprisingly little fanfare from the tax-spongers in tobacco control. What there was of it, though, was mendacious cobblers as is to be expected. What I found most curious, though, was the strange approach taken by ASH. Instead of relying on the reams of execrable and scientifically worthless junk research they and their pals routinely peddle, they chose instead to release a strange report referring to polls they have commissioned over the years from YouGov. As several bloggers have noted, the smoking ban anniversary passed relatively quietly. Aside from a fake statistic from Public Health England, no fresh junk science was released. The BBC put as positive a spin on it as they could and ASH announced that the smoking rate had fallen in the last ten years, implying that this was due to the smoking ban. It was not, of course. There was no decline after the smoking ban and the drop in smoking prevalence since 2012 is mostly attributable to vaping. Following the release of the Centres for Disease Control and Prevention (CDC) data, demonstrating that teen smoking rates continues to plummet – and, this time, has been accompanied by a drop in teen vaping rates too – Wisconsin Public Radio (WPR) covered it and invited the American Lung Association (ALA) to comment. They did, and told lies. Electronic cigarettes are now the most popular technique used by Americans who want to quit smoking. But that pathway could close later this year, thanks to shortsighted federal regulations that effectively prevent innovation. 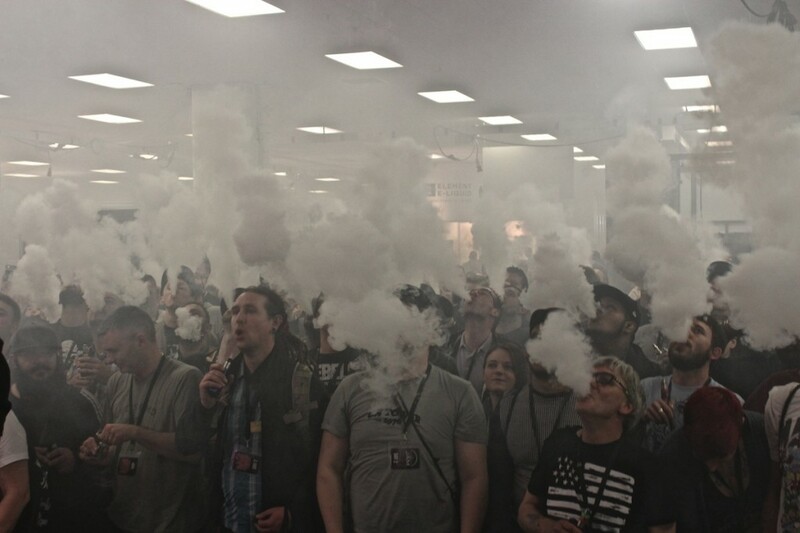 When Congress passed the Tobacco Control Act in 2009, few electronic cigarettes were on the market. Under the terms of that law, the Food and Drug Administration (FDA) would have the authority to approve or deny any new tobacco products introduced after February 15, 2007, while products that had been on the market before that so-called “predicate date” would be free from the new level of scrutiny. The European Union’s new tobacco directive aims to treat public health warnings about e-cigarettes in the same way as smoking. However St Albans MP Anne Main said that approach could dissuade people using e-cigarettes as a stop gap for quitting smoking – and thereby prevent them from giving up all together. Naturally, many are sceptical that the aim of such statements is ensuring the visibility of Philip Morris’ harm reduction product, iQOS. However the big tobacco company persists in pointing out that it really wants to stop selling cigarettes and turn the business into a sustainable one. ‘We are absolutely serious – one day we want to stop selling cigarettes,’ said Peter Nixon.